Rosacea is a very common condition of diffuse redness in the facial skin, but the affected area sometimes also contains small broken capillaries and larger facial vessels. 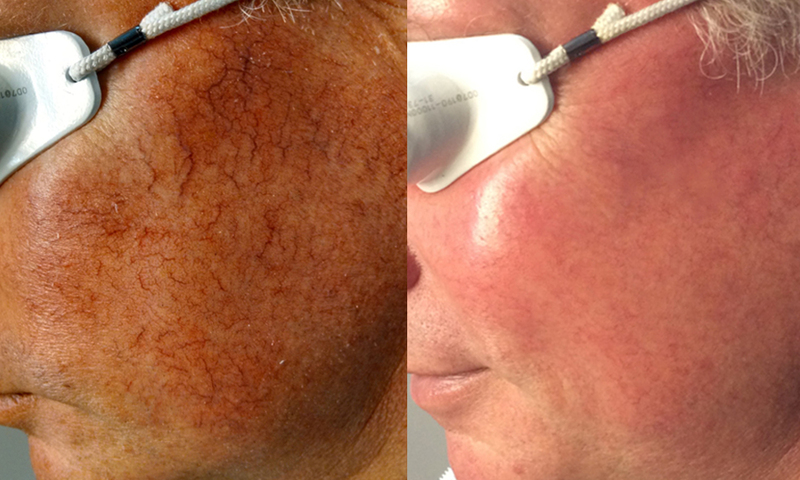 Maine Laser Clinic employs a unique 1064nm laser that can clear Rosacea and vessels in quick, gentle treatments without skin contact or cooling. Rosacea is characterized by areas of diffuse redness on the face, but it may also include various small broken capillaries and larger telangiectasias. 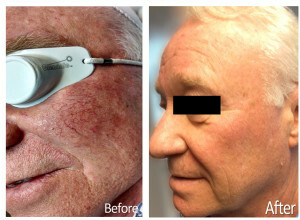 Our laser has the versatility to treat the larger area of diffuse redness first in a quick, easy treatment, and with a simple change of the lens, target the broken capillaries and larger vessels with higher fluences. The treatments are uniquely gentle and quick, with no need for gels or skin cooling and no contact by the handpiece. Patients are typically over the age of 30, however. Rosacea can occur in children. Unfortunately there’s no known cause of this often undiagnosed condition. There have been reports that Demodex mites play a pathogenic role when there’s a high concentration found in cultures. Rosacea often presents with pustules and pales that are present on the cheeks, nose, forehead and around the eyes. Spider veins and erythema are also identifying markers. Severe cases of Rosacea that has deep inflammation on the nose can lead to an irreversible condition called rhinophyma – often requiring excision. It’s best to consult a physician for a proper diagnosis. Rosacea can be managed by implementing and adhering to a strict diet as well as making other lifestyle modifications. Here are a few tips to consider: hot foods, drinks, ingestion of alcohol (red wine), sunlight, excessive heat, topical medications all exacerbate rosacea. We recommend applying sunscreen if you’re in the sun and to use green-based cosmetics to help mask the redness. 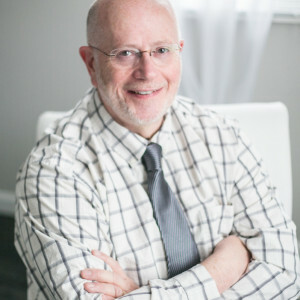 To learn more about Rosacea and how to successfully manage the condition contact us today, we’d be happy to schedule your free consultation. We see a lot of clients with Rosacea. It’s best if we have a consultation to discuss treatment options for this difficult disease.